For some people, gaining weight or adding muscle can be as difficult as losing weight. However, simply adding certain foods to your diet can be very effective in gaining weight. Here we present the best foods to gain weight or add muscle in a healthy way. Drinking homemade protein shakes can be a very nutritious and quick way to gain weight. It is best to prepare your own smoothies, as the commercial versions are often full of sugar and lack nutrients. Making your own smoothie will also allow you to vary the flavor and nutrient content. Here are some tasty variations that you can try. You can combine each with 2 cups (470 ml) of milk or an alternative such as almond milk. Combine the ingredients until you get a homogeneous mixture and consume it after making a physical effort. Mix all the ingredients for a few minutes and consume the smoothie after your training session. Mix ingredients well and consume. All these shakes provide around 400 or 600 calories, along with a large amount of protein and other important vitamins and minerals. For decades milk has been one of the best foods to gain weight or build muscle. It provides a good balance of carbohydrates, proteins, and fats. It is also a good source of calcium, as well as other vitamins and minerals. For those who try to add more muscle, milk is an excellent source of protein that provides both casein and whey proteins. In addition, studies have shown that combined milk, whey, and casein can lead to greater mass gain than other protein sources. Try to drink around one or two glasses as a snack, with a meal, or before and after physical training. Red meats are probably one of the best foods to gain weight and for muscle building. A steak, for example, contains about 3 grams of leucine for every 6 ounces (170 g). Leucine is the key amino acid that your body needs to stimulate the synthesis of muscle proteins and add new muscle tissue. In addition to this, red meat is one of the best sources of creatine in the diet. This is possibly the best muscle building supplement. They also have more calories and fat than lean meats, which helps you eat more calories and gain weight. Potatoes and other starchy foods are a very easy and inexpensive way to add extra calories. Potatoes and other starches not only add carbohydrates and calories to help you gain weight but also increase your muscle glycogen stores. 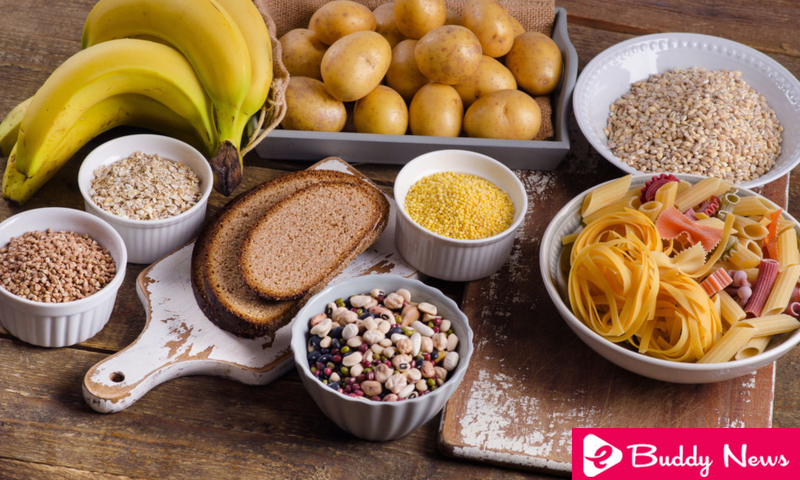 Many of these carbohydrate sources also provide important nutrients and fiber, as well as resistant starch, which can help nourish intestinal bacteria. Like red meat, salmon and bluefish are excellent sources of protein and important healthy fats. Of all the nutrients provided by salmon and bluefish, omega 3 fatty acids are among the most important and known. Omega 3 fatty acids are very important and provide numerous benefits for your health and also to combat diseases. Only one 6-ounce salmon steak (170 g) provides about 350 calories and 4 grams of omega 3. It also provides 34 grams of high-quality protein, which helps build muscle or gain weight. Avocados are loaded with healthy fats. Unlike other whole fruits, avocados are quite dense in calories and, therefore, one of the excellent foods to gain weight. Only one large avocado (200 grams) provides around 322 calories, 29 grams of fat and 17 grams of fiber. Avocados are also rich in vitamins, minerals, and other nutrients. Try adding avocado to your main meals and other dishes like tortillas or sandwiches. High-quality black chocolate provides large amounts of antioxidants and health benefits. Most people recommend getting dark chocolate with a cocoa content of 70% or more. Like other high-fat foods, dark chocolate has a very high caloric density. This means that it is very easy to get many calories from it. Each 100 gram (3.5 ounces) bar has about 600 calories. Dark chocolate is also full of micronutrients and health-promoting compounds, such as fiber, magnesium, and antioxidants. The secret behind weight gain is to consume more calories than your body needs. Lifting weight is also important, so extra calories can be used to build muscle instead of simply adding fat. Incorporate these foods to gain weight into your meal plans and keep them long-term.